This arrangement is especially disturbing given China's subpar food safety record and the fact that there are no plans to station on-site USDA inspectors at Chinese plants. Also, American consumers won't know which brands of chicken are processed in China because there's no requirement to label it as such. 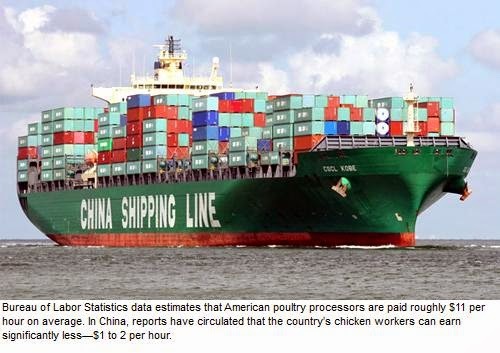 To ease concerns, lobbyists and chicken industry proponents argue no U.S. company will ever ship chicken to China for processing because it wouldn't work economically. 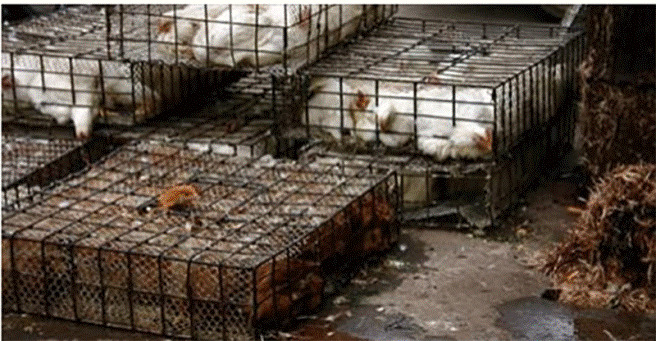 Bureau of Labor Statistics data estimates that American poultry processors are paid roughly $11 per hour on average. 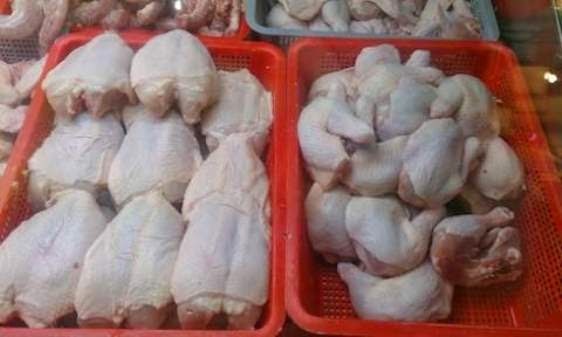 In China, reports have circulated that the country's chicken workers can earn significantly less—$1 to 2 per hour—which casts doubt on Super's economic feasibility assessment.